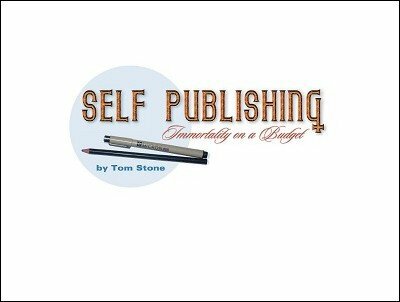 If you want to learn more about how to write your own ebook, then download this shareware ebook Self-Publishing by Tom Stone. This is specifically written for magicians but many of the desktop publishing techniques taught are valuable for any other genre you want to write for. Tom Stone is a top performer and very creative. His advice is excellent. You can download his ebook for free. And if you like it send Tom $5. Instructions on how to do that are in the ebook. 1st edition 2005, 23 pages.